Atalanta vs Udinese Atleti Azzurri d'Italia, Bergamo, Italy Cheapest in Bergamo! 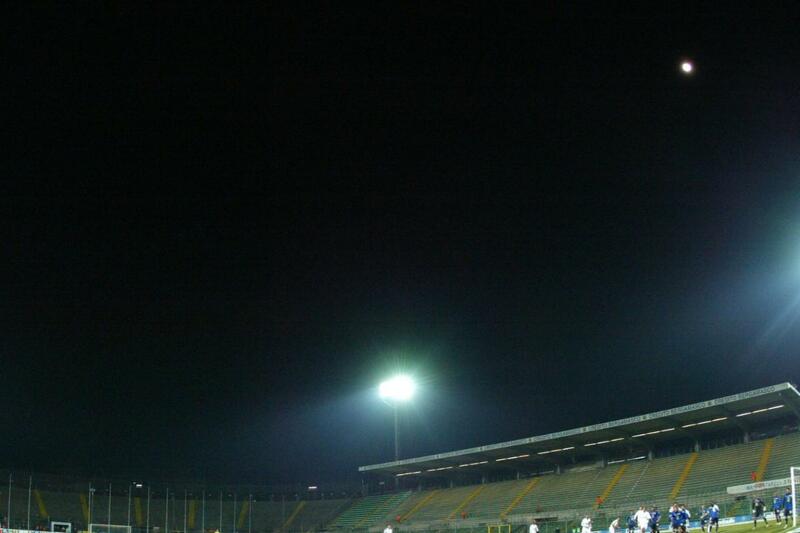 This event has the cheapest Atalanta vs Udinese tickets in Bergamo available on our site. Atalanta vs Sassuolo Mapei Stadio - Citta del Tricolore, Reggio Emilia, Italy Cheapest in Reggio Emilia! This event has the cheapest Atalanta vs Sassuolo tickets in Reggio Emilia available on our site. Atalanta Bernburger Theater- und Veranstaltungs-gGmbH, Bernburg, Germany Cheapest in Bernburg! This event has the cheapest Atalanta tickets in Bernburg available on our site.